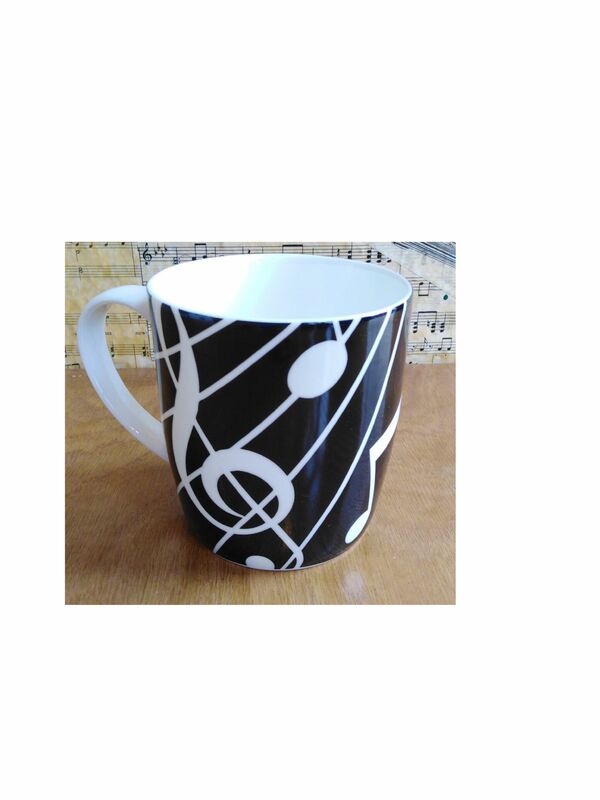 Musical Keyboard Theme Earthenware Mug available at Shop 4 Music Boxes, The Music Box Shop, Bristol. 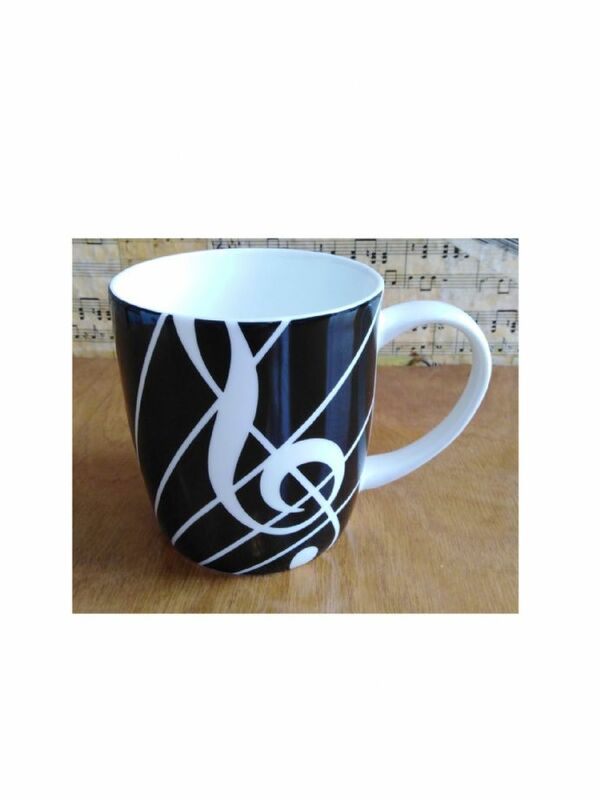 A 'must' for every music loving tea and coffee drinker. This musical theme mug has a black and white musical theme design, and makes a fun gift or stocking filler. The mug has the same musical theme printed on its presentation box. The Sonata mug is made from fine bone china and is microwave and dishwasher safe.